February 16, 2016 By Andre Panagos M.D. 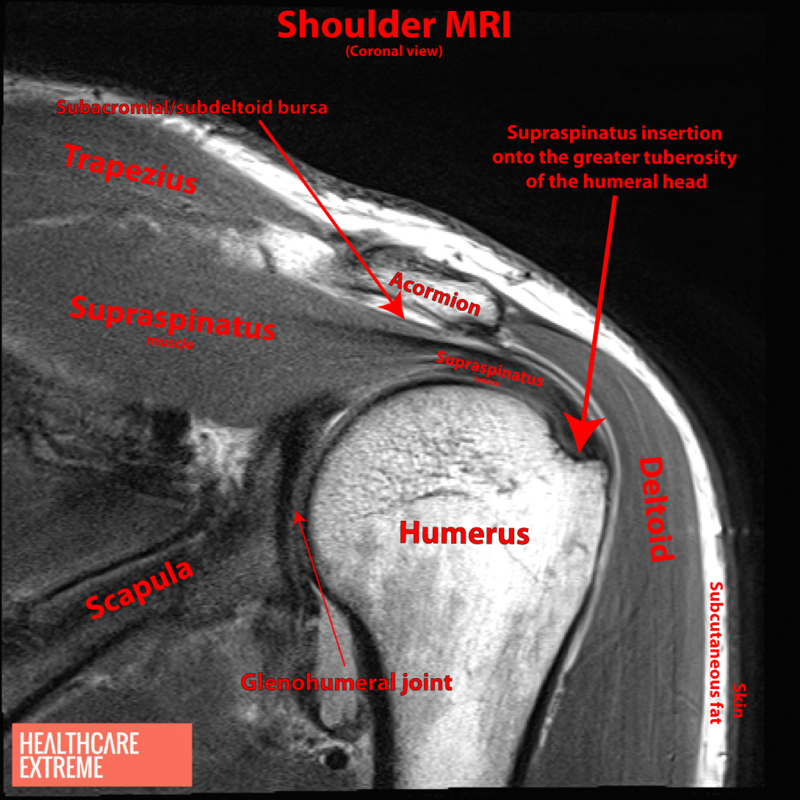 Shoulder impingement syndrome is the most common disorder of the shoulder. Active shoulder range of motion limitations may be related to deltoid or rotator cuff weakness resulting from a cervical radiculopathy or disuse atrophy caused by pain. Heat, cold, ultrasound, and transcutaneous electrical nerve stimulation have been used for symptomatic relief of pain and muscle spasms. Open acromioplasty and rotator cuff repair in 21 patients with electrodiagnostically documented cervical radiculopathy demonstrated decreased shoulder pain in 87% of patients and decreased neck pain in 66% of patients. Hawkins RJ, Bilco T, Bonutti P. Cervical spine and shoulder pain. Clin Orthop Relat Res. 1990 Sep;(258):142-6. Panagos A. 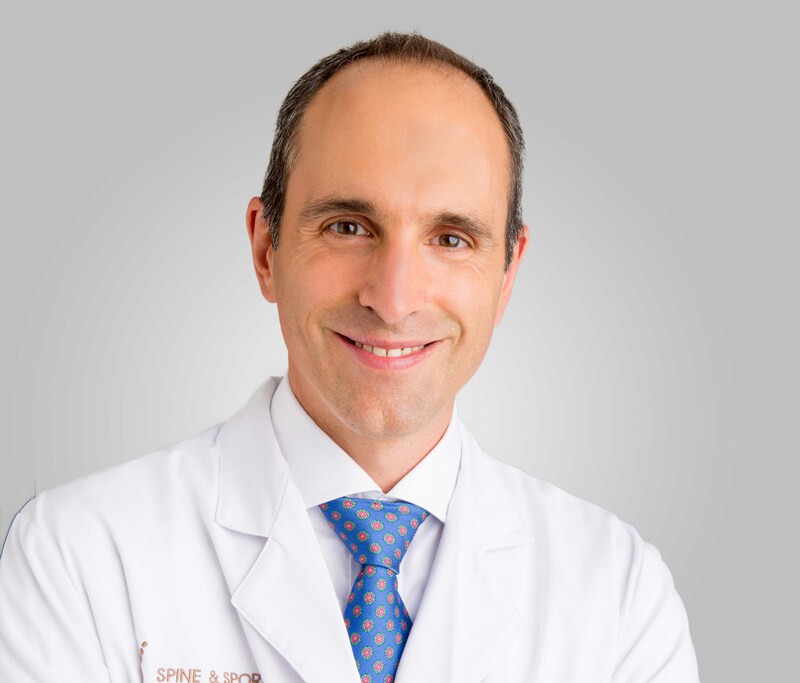 Rehabilitation Medicine Quick Reference-Spine (ed. Buschbacher R.M.) New York: Demos Publishing; 2010. p. 200-201.